It's May and it's lovely. 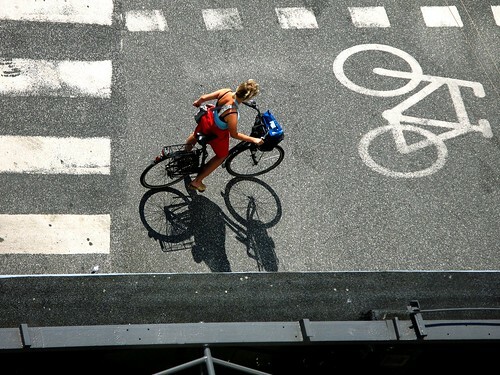 Sunshine and warm temperatures are gracing the Danish capital. 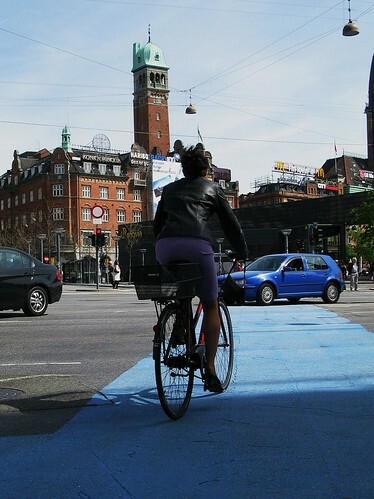 Copenhageners ride to work in the mornings without jackets. Skirts are out in force. 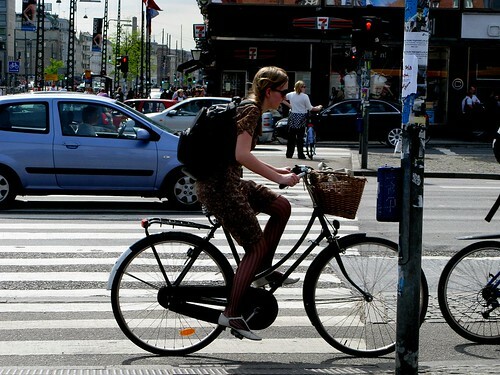 Springtime is lovelytime on the City Hall Square and these Copenhageners show us just how elegant bike culture can be. i'm eager to give my car a break and go in the two-wheels. by the way... i'm from portugal... it was supposed to be a sunny country.